The capital city of Chernigov oblast: Chernihiv. 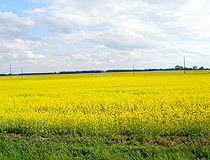 Chernihiv Oblast (Chernigov in Russian) is one of the largest by area administrative regions of Ukraine located in the north of the country. 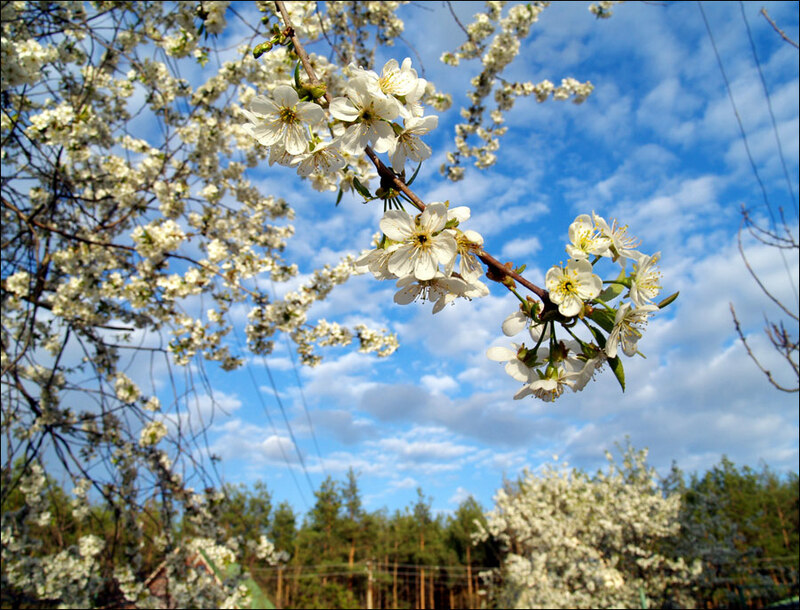 Chernihiv is the capital city. The population of the Chernihiv region (2018) - 1,005,000 (2.38% of the total population of Ukraine, the 24th most populated region). 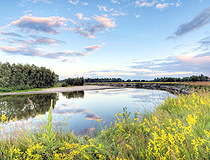 The area of the Chernihiv region - 31,903 sq. km. (5.29% of the total area of Ukraine, the 3rd largest region). 19 December, 2015 / Cathedral of the Nativity of the Blessed Virgin in Kozelets. 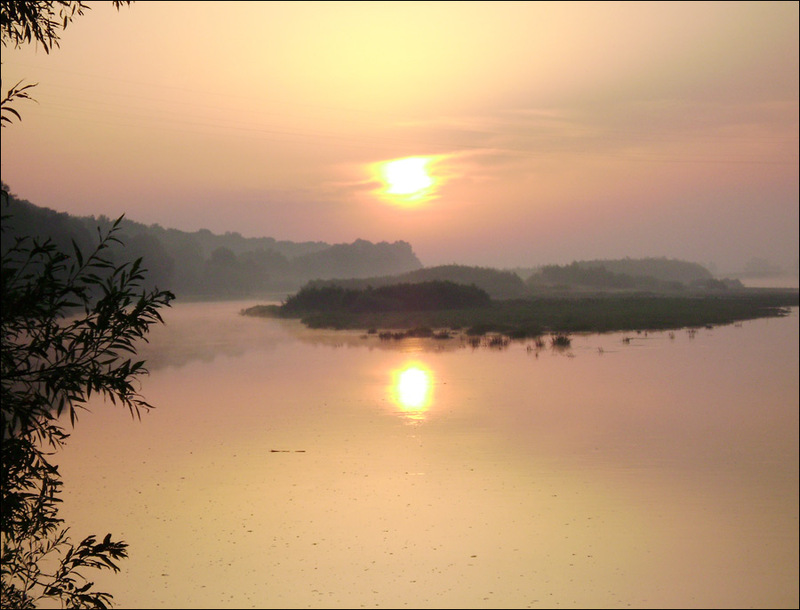 People began to settle in the territory of the present Chernihiv region in the times of the Paleolithic - about 100 thousand years ago. Archaeologists have discovered more than 20 settlements of the late Paleolithic (about 35-10 thousand years ago) in the region. In the 6th century AD, the Eastern Slavic tribes of the Northerners began to settle in this region. In the 9th century, the Chernihiv Principality became part of Kievan Rus. Chernihiv was the second largest and important town after Kiev. 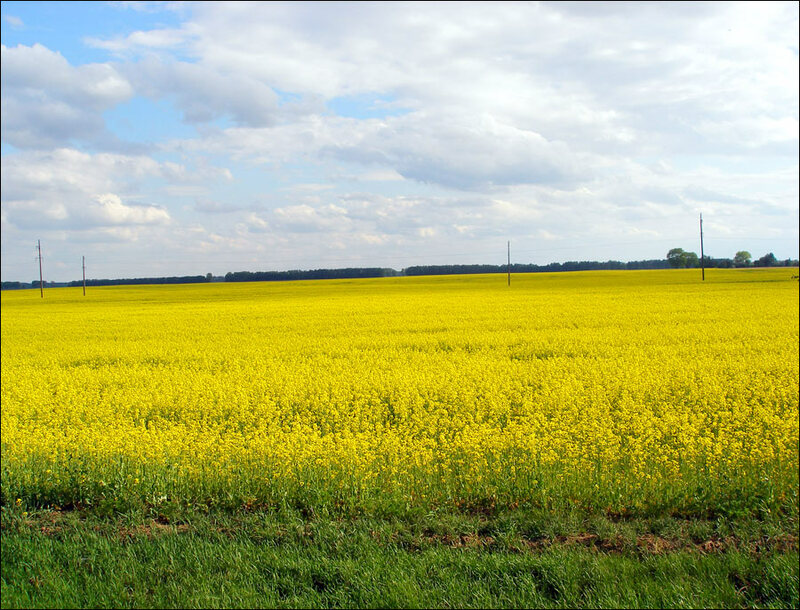 As part of Kievan Rus, the region received further socio-economic development. 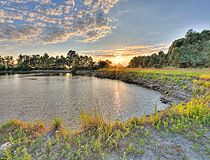 Agriculture played a major role in the local economy. The Chernihiv Principality had extensive trade connections. The economic and cultural development of the Chernihiv Principality was interrupted for a long time by the invasion of the Mongols. 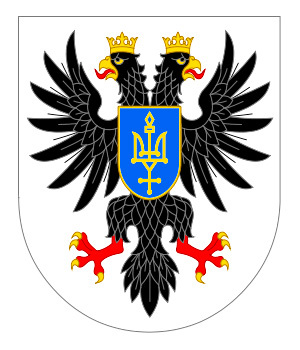 Around 1360, Algirdas, a ruler of medieval Lithuania, annexed the Chernihiv Principality to his possessions. In 1500, the troops of the Grand Duchy of Moscow occupied Chernihiv and Novhorod-Siverskyi. In 1618, as a result of the Polish-Russian War during the Time of Troubles in Russia, Chernihiv and Novhorod-Siverskyi were ceded to the Polish-Lithuanian Commonwealth by the Truce of Deulino. In 1648, as a result of the uprising of Bohdan Khmelnytsky, the Poles lost control over Chernihiv. In 1667, under the Truce of Andrusovo, the Chernihiv Voivodeship again came under the control of Russia. 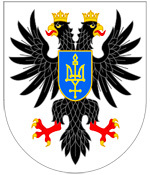 At the end of the 18th century, the Chernihiv region was integrated into the Russian Empire. In 1796, the Little Russia Governorate (Malorossiya) was established with the center in Chernihiv. In 1802, it was divided into the Chernihiv and Poltava provinces. In 1897, the population of the Chernihiv province was about 2,300,000. In 1923-1932, several administrative reforms were carried out, the last of which led to the formation of Chernihiv Oblast within the Ukrainian SSR in 1932. The Chernihiv region was captured by the Germans during the Second World War in September 1941. Two years later, in September 1943, Soviet troops liberated the region. Chernihiv was included in the list of several completely destroyed cities of the Soviet Union. 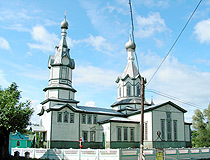 After the Second World War, historical monuments were restored, residential areas and industry were rebuilt. 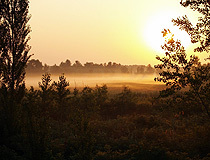 The Chernihiv region is located entirely on the territory of the East European Plain. This explains the flat nature of its relief with insignificant absolute heights (mainly 50-150 meters above sea level). 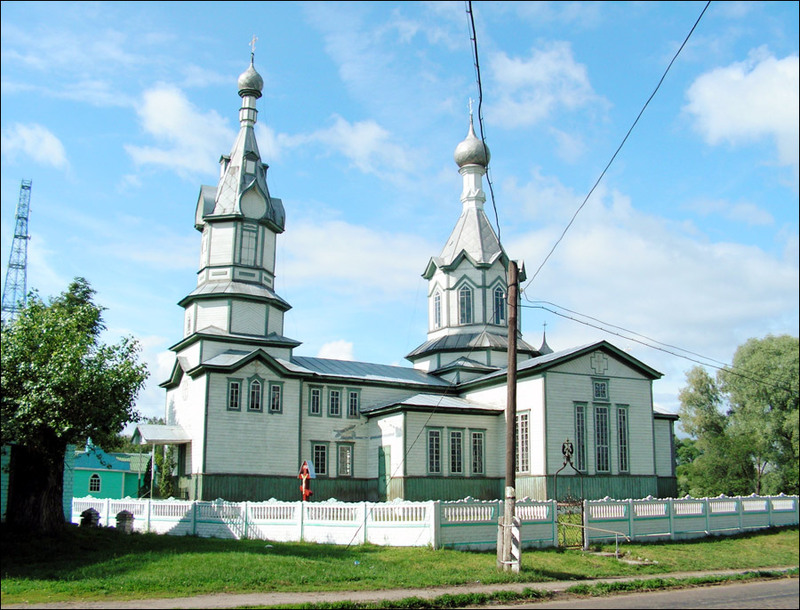 In the north, Chernihiv Oblasts is bordered by two states: Belarus and Russia. 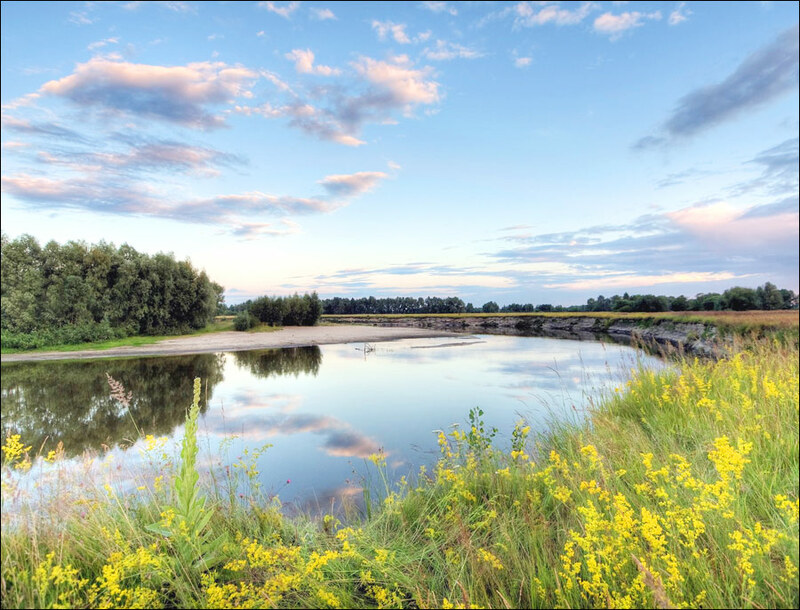 About 1,200 rivers with a total length of about 8.5 thousand km flow through the Chernihiv region. 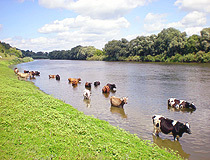 The largest rivers are the Dnieper and the Desna. Forests cover about 20% of the territory. The climate is temperate continental. The average temperature in January - minus 7 degrees Celsius, in July - plus 19 degrees Celsius. Chernihiv, Nizhyn, Pryluky, and Bakhmach are the main industrial centers of the region. The main industries are food, fuel, engineering and metalworking, woodworking, pulp and paper, light industries. The electric power industry, the chemical and petrochemical industries play an important role too. 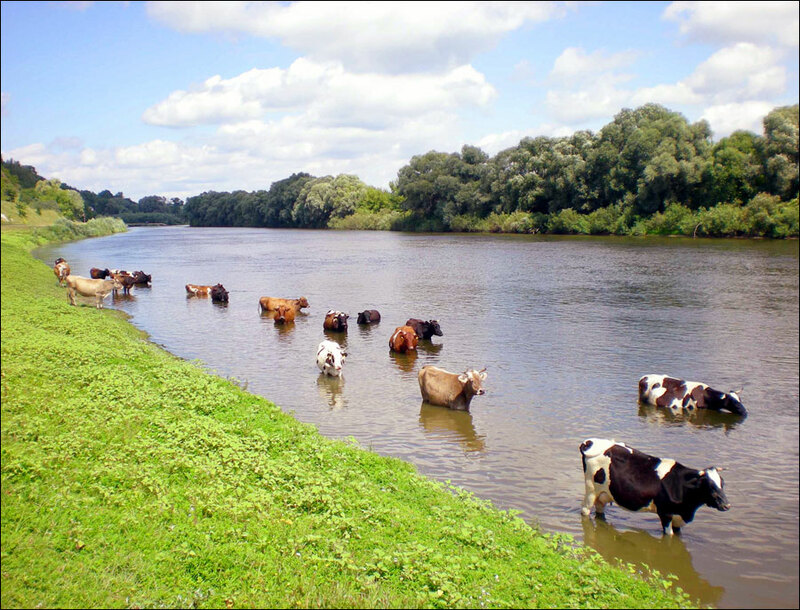 Chernihiv Oblast has a significant agricultural potential and is one of the most agrarian regions in Ukraine. 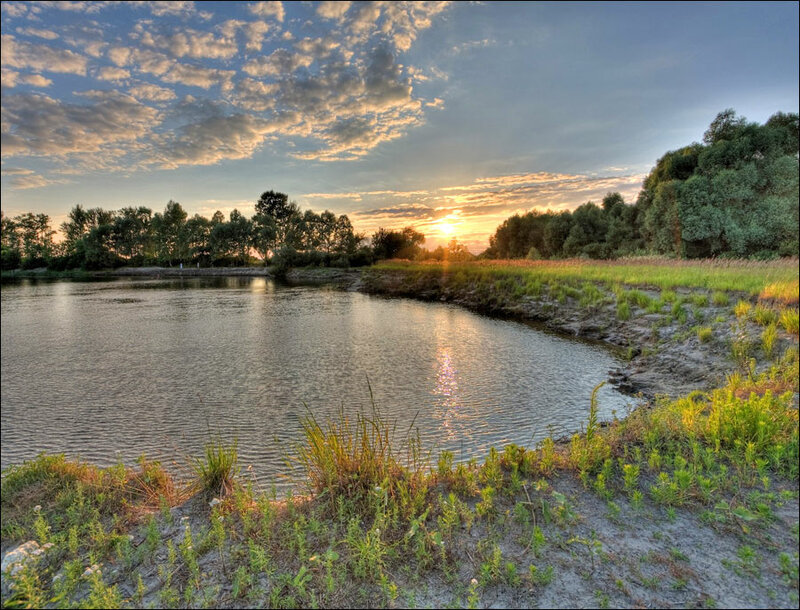 The agro-industrial complex is represented: in the north, west - meat and dairy cattle breeding, grain farming, potato growing and flax growing; in the south, center - dairy cattle breeding, pig breeding, grain farming, and beet breeding. 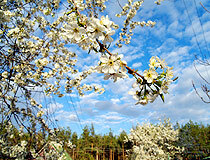 Horticulture and berry growing are also developed, as well as fishing and beekeeping. This region has significant tourist potential. 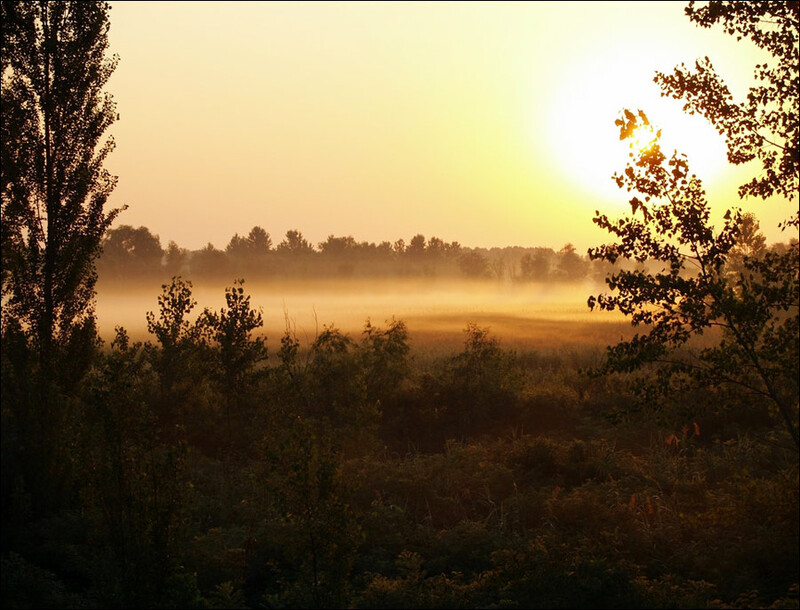 Favorable climatic conditions, diverse flora and fauna, more than 600 natural reserve objects make the territory of the Chernihiv region attractive for recreation. There are about a dozen sanatoriums and rest houses, numerous recreation centers, children’s camps, beaches, and forest parks in the region. There is a large number of historical and architectural monuments of the 11th-12th centuries and the 17th-19th centuries. There are 239 monuments of architecture and town planning, 2,316 monuments of archeology, 2,279 monuments of history, 127 monuments of monumental art. 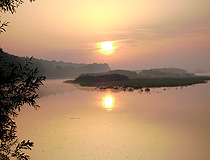 The most valuable monuments of the pre-Mongol period are the unique Spassky (the 11th century) and Borisoglebsky (the 12th century) cathedrals, St. Anthony Caves and Elias Church (the 11th-12th centuries), Pyatnitskaya Church (the 12th century) in Chernihiv. 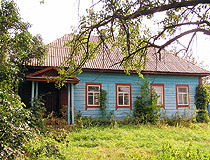 14 towns and urban-type settlements are included in the List of Historical Places of Ukraine: Baturyn, Borzna, Ichnia, Kozelets, Korop, Lyubech, Nizhyn, Novhorod-Siverskyi, Oster, Pryluky, Sedniv, Sosnytsia, Sribne, Chernihiv. 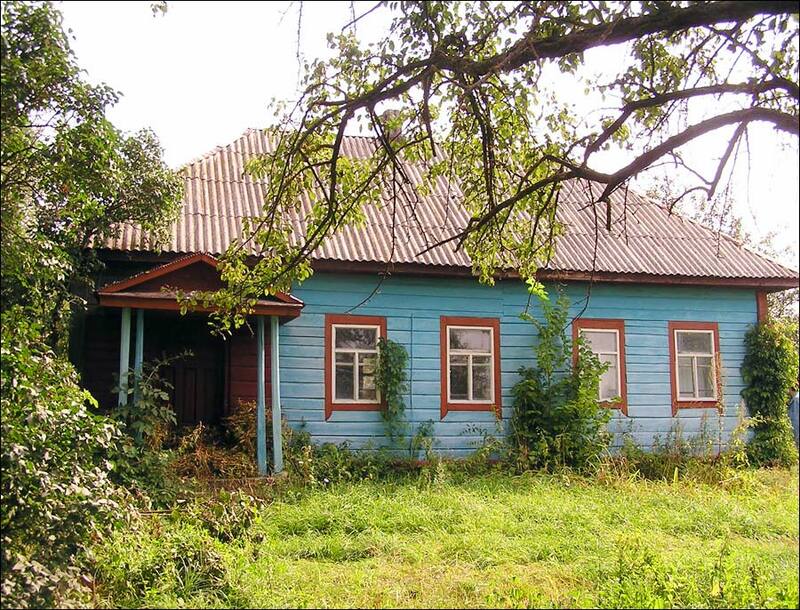 The Chernihiv region became known for a special style of home iconography. It was marked by the brightness and realistic image of the saints, the use of red and yellow-hot colors, as well as floral ornament. Chernihiv icons were known far beyond this region. There is a collection of these icons in the Museum of the Ukrainian Home Icons in the historical and cultural complex “Castle Radomysl” located in the town of Radomyshl in the Zhytomyr region.